Gtech is an online gaming software provider which comes from the land of the Metal music and home to many of the online casino world providers, Sweden. They are a modernized version of the Boss Media, one of the first casino platforms ever, and they have been here, on the globe, for more than five decades now. In 2006, Lottomatica acquired Gtech Technologies and later changed its own name to Gtech, the one that we will be reviewing now. With the 2006 acquisition of Gtech Corporation, the company increased its global business activities because of the many offices it opened around the world, which made things much easier and within the reach of the employers so that they can quickly react. This company is operating in more than 100 countries with various ethnicities and nations with different levels of local employment laws. In order to meet these various requirements, Gtech complies with the principles of the International Labor Office’s Tripartite Declaration of Principles concerning Multinational Enterprises and its social policy (Geneva 2000). The company follows all the recommendations given from this meeting and the success is visible in their numbers and constant growth. 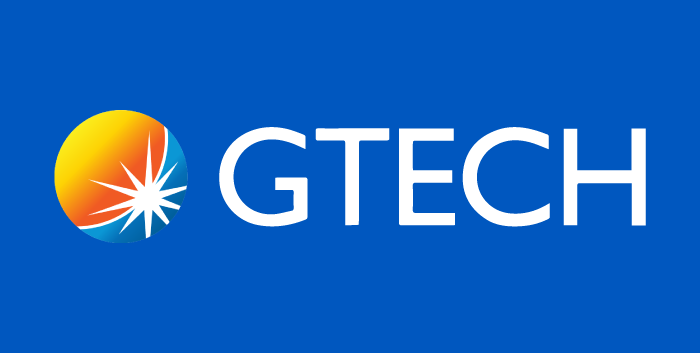 In July 2014, Gtech agreed to acquire American company International Game Technology (IGT), who are the world’s largest slots manufacturer and one of the best in the business. You can find a whole review for this company on our site, and you will see how things are perfect after the merge. On April 7, 2015, Gtech completed its merger with IGT. The new combined company's name is International Game Technology PLC (IGT). The Gtech has a plethora of over 400 games at all the players’ disposal, from Roulette, Blackjack, Video Poker and of course slot games. Some of the most famous slots that you will find and you might have played are CSI Slot, Plants Versus Zombies slots, Deal or No Deal Games, while operators can fully customise the choice of games and their appearance, or even make games download or instant-play. There is a full interactive Poker product which Gtech have customized to be able to offer the customers everything they are searching for, including live dealers, tournaments, multiplayer and single games, with multiple variations of the game we just mentioned. On top of that, you can bet on your favourite football club as Gtech Interactive Sports platform is used, while Bingo and lottery games are also supplied by Gtech, who have been named Lottery Supplier of the Year for three successive years at the iGaming Review B2B Awards Ceremony. With some exciting changes about to happen, Gtech will continue to provide a service to all parts of the online gaming business. Over a decade now, Gtech has been creating some of the most outstanding content and based on their experience, they are doing it pretty well – to good effect, offering games that are realistic. Understanding the needs and wants of the client has put the company in a class of its own. Because of the vast choice in their games, like Blackjack, Roulette, Slots and Baccarat, as well as other mini-games, they are marked as one of the best and definitely one of the first in the industry. On the other hand, the bonus features and all the unique in-game features make this provider and its games exclusive, and the poker playing public just puts a cherry on top of the chocolate cake, thereby ensuring the company has the best of both worlds and enjoys popularity among vendors as well as users. Gtech takes the opportunity in the number of people that love poker games, therefore, it provides a lot of software connected to the Poker and makes a nice standout from the rest of the providers this way. The International Poker Network is one of the most popular poker rooms in online gaming. By choosing the language and currency, you have done the most initial things and you are now able to start playing the Poker games. The gaming experience with Gtech software is one of the best that you can have, so we encourage you to go ahead and try what is being served to you. Bingo is a popular game, with a large number of people playing it in big venues like community halls all over the world. Although it’s pretty difficult to recreate the brick and mortar feeling that used to be the only way of playing poker, it’s pretty social with the latest software and live games. Bonuses are redeeming the same way as all the Gtech casinos share a similar cashier. You will see that it is the match bonus as one of the most famous bonuses in the Gtech casinos. All of the Gtech casinos give out welcome bonuses on the very first deposit, and to keep things new and nourish their customers, they are presenting the public with new bonuses each year. However, match bonuses aren't the only kind of bonus from Gtech. 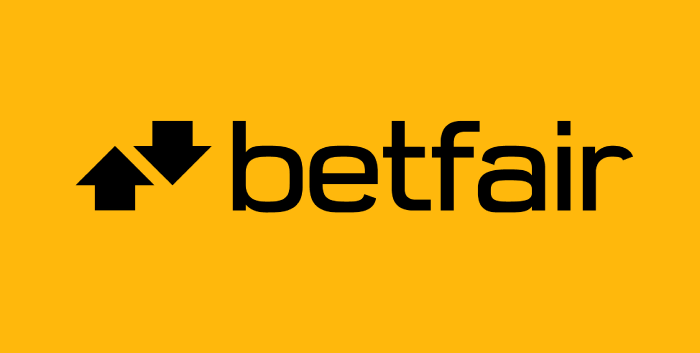 No deposit bonuses, wagering contests, and cash drawings are often found, as well. Enjoy them all and try some of their games – you will definitely not regret it. To keep up with the modern world, Gtech have made their mobile and PC games downloadable, or you can choose he option to play them instantly on the browser. Whichever option you take will be okay, just keep in mind that the downloaded versions always have a bit more options, especially in Gtech as that’s the way their application has been created. One of the most dedicated, hardworking and impressive online software providers are hiding under the name of Gtech. Their games have tendency to rule the world with the amazing RTP and design, their software platforms are more than enough to make millions fall in love, and the prizes are more than satisfying. Check them out at Slots Wise, select a casino on the sides, and make sure you deposit to get the welcome bonuses.